Reading and share top 2 Margaret Clarkson famous quotes and sayings. 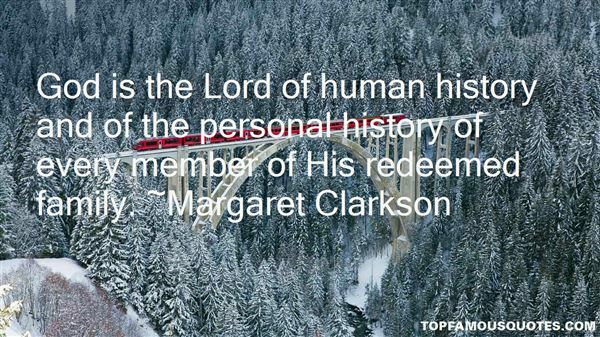 Browse top 2 most favorite famous quotes and sayings by Margaret Clarkson. I put her burnt bones into my mouth and swallowed them whole."